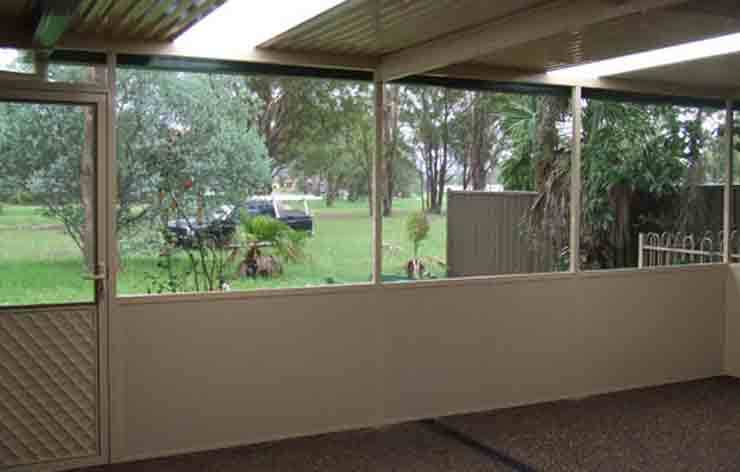 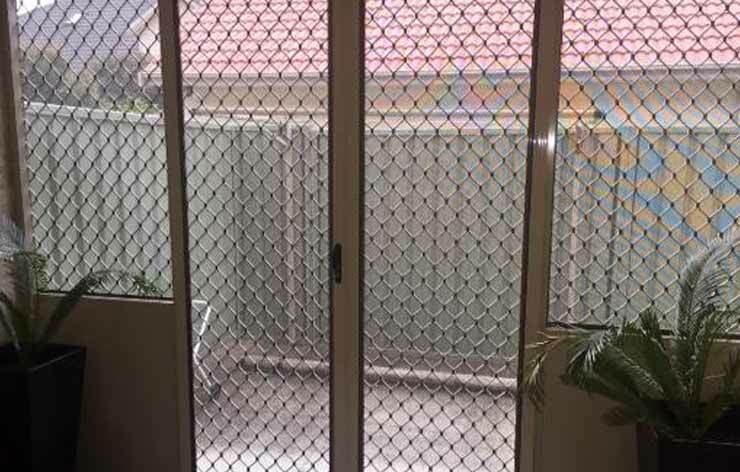 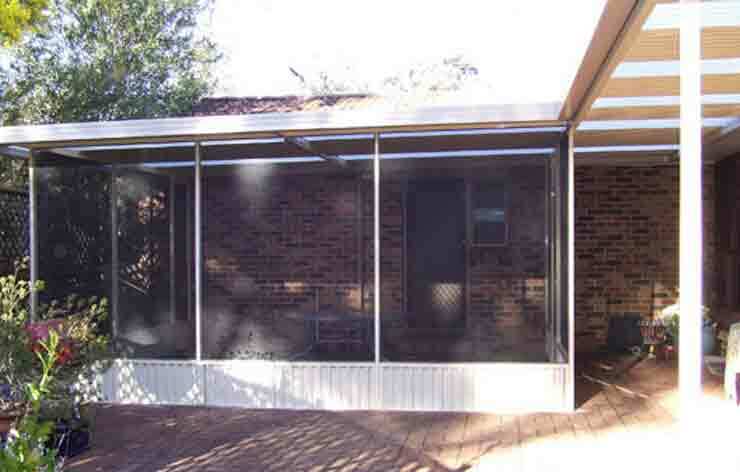 A screened enclosure is a perfect way to enjoy every moment of outdoor living as it offers the protection from the sun and also prevents mosquitoes and debris from entering inside. 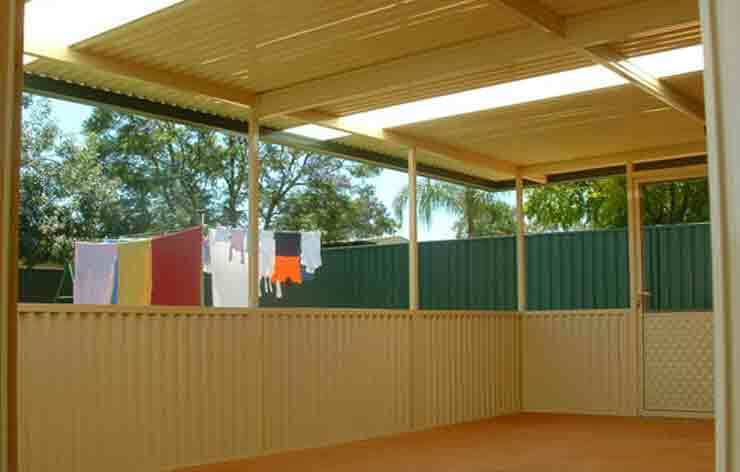 As you get a wide range of materials, colours and styles to choose from, you can use your imagination to make your outdoor living area the talk of the town. 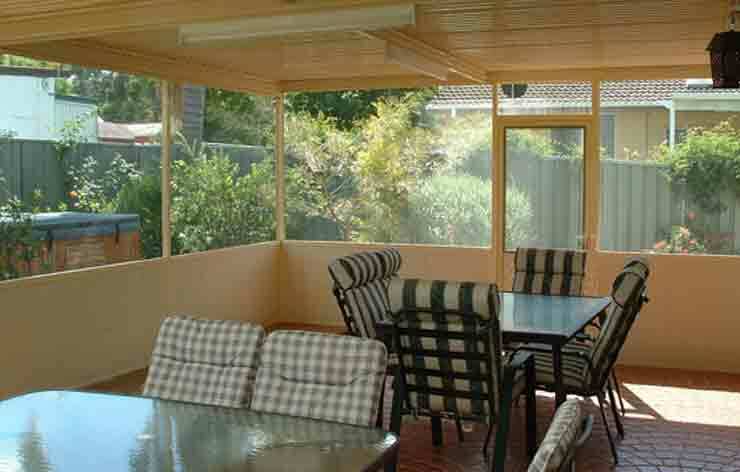 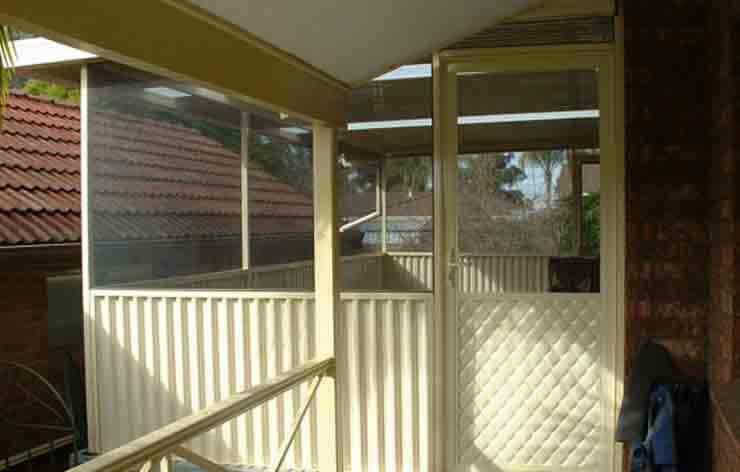 We can suggest you the roofing type for your screened enclosure. 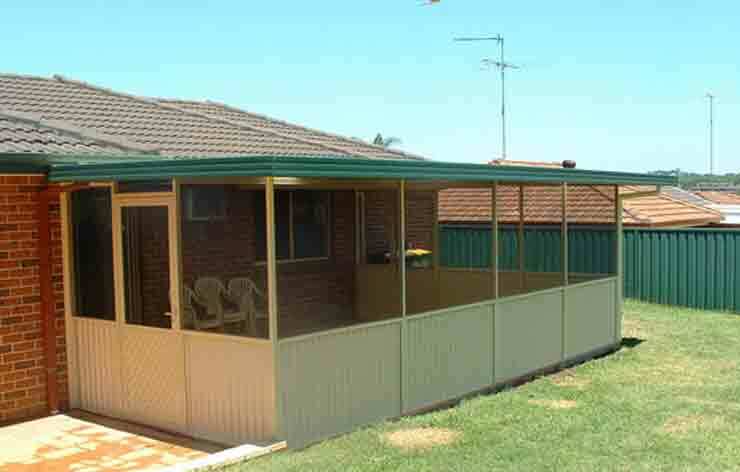 Whether you want to enclose an existing area or build a new structure, we can offer custom-made designs.